This 5-day course introduces you to the mycology of the indoor and outdoor environment. Participants will observe over 80 different species, covering the largest part of the commonly encountered fungal diversity. For more information, click here. BCCM/ULC collaborator Annick Wilmotte was nominated among 3 belgian female scientists to have her Wikipedia profile created by a group of Antarctic researchers who were making a WIKIBOMB. A WIKIBOMB is the insertion of a large number of Wikipedia profiles in one operation. The goal was to recognize the work of woman scientists in Antarctic research, to help to redress some of the gender bias prevalent throughout the encyclopedia and to provide more visible female role models for young girls interested by science. The workshop focusses on recognizing pathogenic species based on macroscopic and microscopic characters. We also take a look at often isolated, but non-pathogenic contaminants. An international training course on the in vitro culture of arbuscular mycorrhizal fungi on excised roots (root-organ culture techniques) and autotrophic plants will be organised at the laboratory of mycology hosting BCCM/MUCL. The trainees will have the opportunity to manipulate the organisms (i.e. roots, whole plants and fungi) during each phase of the establishment of an in vitro culture. Transgene overexpression and gene knock-down are valuable techniques in molecular cell biology research. In contrast to most common gene delivery techniques, lentiviral vectors allow targeting of almost any mammalian cell type, even non-dividing cells, and they stably integrate in the genome. 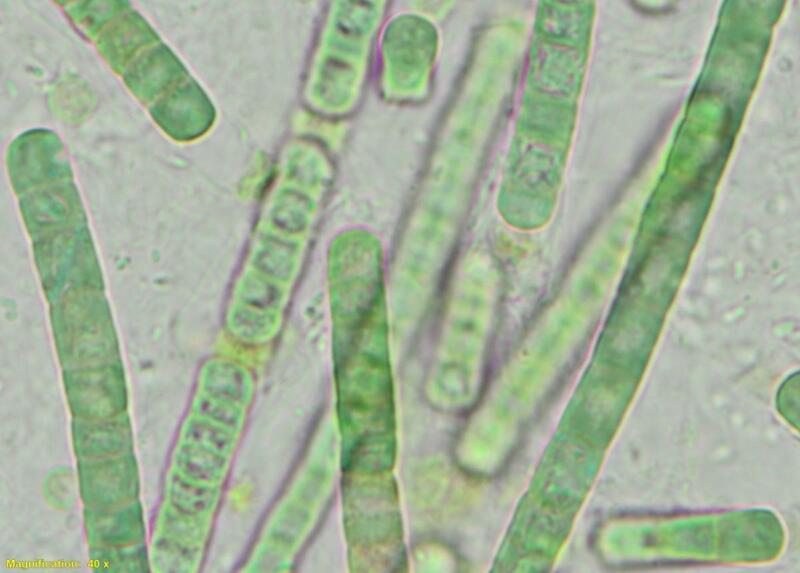 The type strain of the genus Wilmottia has been deposited in BCCM/ULC by Dr. Lubomir Kovacik (Comenius University in Bratislava, Slovakia) and is now available as strain ULC 374. 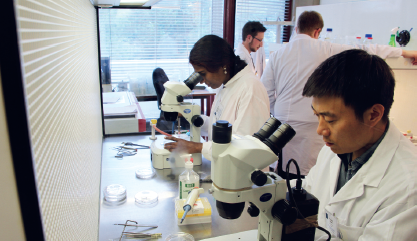 The 2016 edition of the « Belgian Research in Europe » Journal comprises an interview of Pr Stephan Declerck: « A mycotheque in the mycology laboratory at the Université catholique de Louvain – Developing fungal resources », page 91. The mycology laboratory marks a goal! after ten years of research, a licence agreement should be concluded soon with an important Belgian industrialist. Read more about The mycology laboratory marks a goal!